Exec. 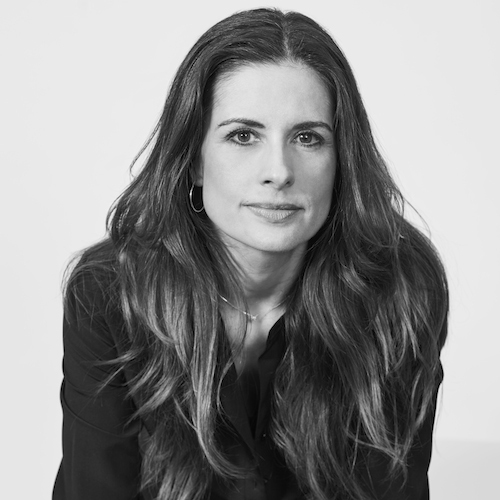 Producer Livia Firth talks about her trip to Bangladesh. We are increasingly disconnected from the people who make our clothing as 97% of items are now made overseas. There are roughly 40 million garment workers in the world today; many of whom do not share the same rights or protections that many people in the West do. They are some of the lowest paid workers in the world and roughly 85% of all garment workers are women. The human factor of the garment industry is too big to ignore; as we consistently see the exploitation of cheap labor and the violation of workers’, women’s, and human rights in many developing countries across the world. 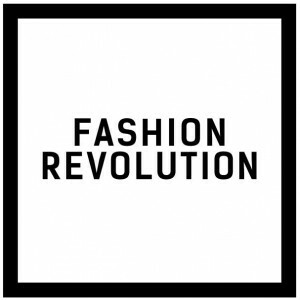 Want to join millions of others in asking ‘Who Made My Clothes?’ Learn more about Fashion Revolution HERE. We are increasingly disconnected from the people who make our clothing as 97% of these items are now made overseas. There are roughly 40 million garment workers in the world today; many whom do not share the same rights or protections that many people in the west do. They are some of the lowest paid workers in the world and roughly 85% of all garment workers are women. The human factor of the garment industry is too big to ignore; as we consistently see the exploitation of cheap labor and the violation of worker’s, women’s, and human rights in many developing countries across the world. The fashion industry represents one of the biggest connection points for millions of people across the world, spanning from agriculture and manufacturing to retail. It has been one of the leading industries to capitalize on the new globalized world of the 21st century. It is harder and harder to believe the free market story that a rising tide will lift all boats. Today in 2015 we have some of the highest levels of inequality and environmental destruction the world has ever seen. We must find a way to continue to operate in a globalized world that also values the people and planet that are essential to this growth. 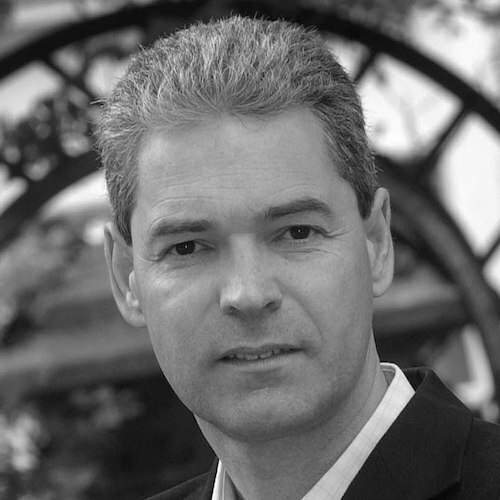 John Hilary is the Exec. Director at War on Want; an organization committed to fighting global poverty. Learn more about their work HERE. John Hilary talks about the promise of globalization. The fashion industry represents one of the biggest connecting points for millions of people across the world as it spans from agriculture to manufacturing to retail. It has been one of the leading industries in capitalizing on they new globalized world of the 21st century. It is harder and harder to believe the free market story that a rising tide will lift all boats. In 2015 we have some of the highest levels of inequality and environmental destruction the world has ever seen; thus we have to find a way to continue to operate in a globalized world that also values the people and planet that are essential to this growth. John Hilary is the Exec. Director at War on Want; an organization committed to fighting global poverty. Connor Boyle discusses the role of brands and consumers. Global fashion brands are bigger than ever before and with annual revenues in the billions, they are now part of an almost 3 trillion dollar a year industry. These brands are continuing to hugely profit from their use of cheaper labor in foreign countries. They also represent a great opportunity for change, to use their influence to benefit their workers. As customers in an increasingly disconnected world, it is important that we feel connected to the workers who make our clothes, as well as inform brands that we care about these people and their voice. Connor Boyle works with the Better Work Program, part of the ILO. Global fashion brands are bigger than ever before; with annual revenues in the billions they are now part of an almost 3 trillion dollar a year industry. These brands are continuing to profit hugely from their use of cheaper labor in foreign countries. They also represent a great opportunity for change to use their influence to benefit their workers. 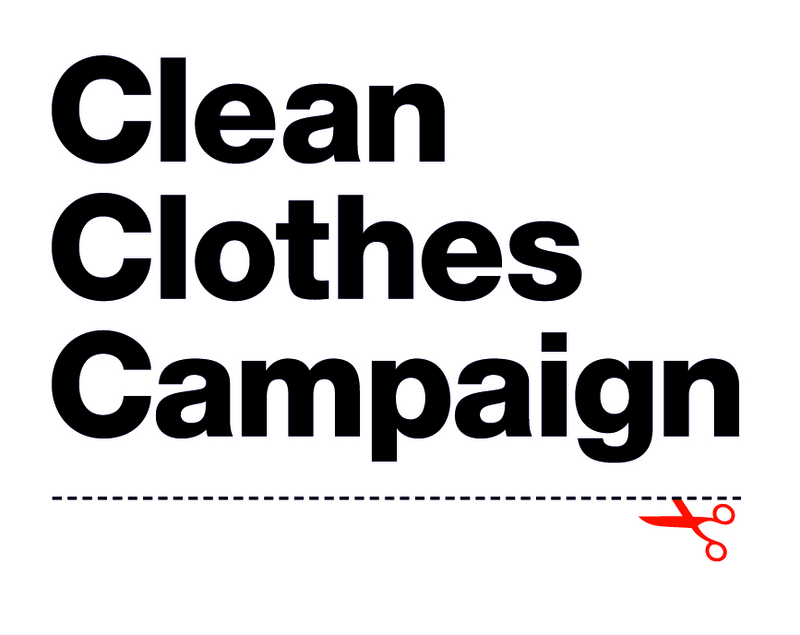 In our ever increasingly disconnected world it is important that we as customers feel connected with the workers who make our clothing; and make known to the brands we buy from that we care about them and their voice.